This timely 176 page, 8 1/2" by 5 1/2" tutorial investment program is comb-bound with durable, coated covers. PUT OPTION WRITING DEMYSTIFIED is totally focused on providing (1) the education you need to fully understand the concepts behind put option writing and (2) a unique easy to follow program so that you can implement the strategy yourself without the help of a full-service broker or investment manager. 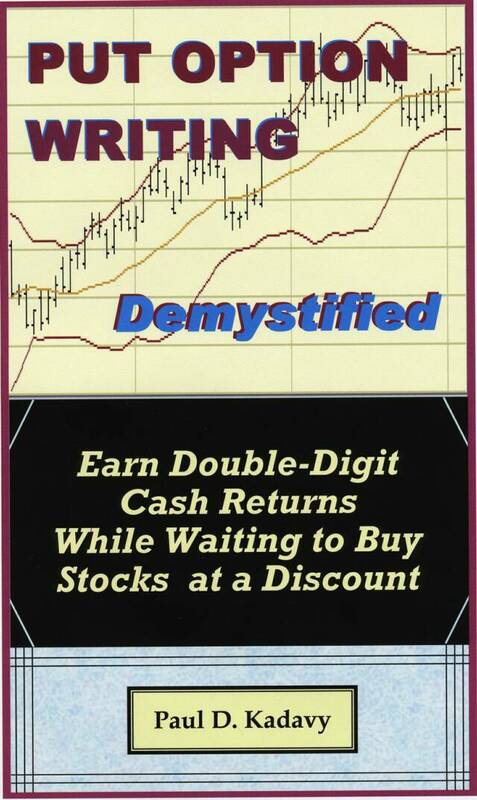 The book delves deeply into the subject of how to obtain double-digit returns from both out-of-the-money puts and in-the-money puts, with out-of-the-money puts being the principal recommended strategy for realizing the opportunity to achieve consistent double-digit investment returns while you wait to acquire stocks or ETFs of your choice at a discount to their present market value. It also provides short-term technical analysis tools to assist in guiding market forecasts and making even more profitable put writing decisions. Please tour our site to learn about the problem of a slower growth stock market, the solution to the problem, the benefits of put option writing and covered call option writing and sample calculations. 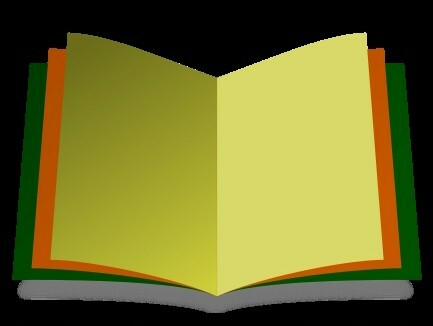 Read the author's preface, about the author and much more.